Here is our complete list of universal bushings. If you are having an issue finding a bushing for your specific needs, this video will show you how to find a matching bushing from Prothane's selection of universal flange type bushings. 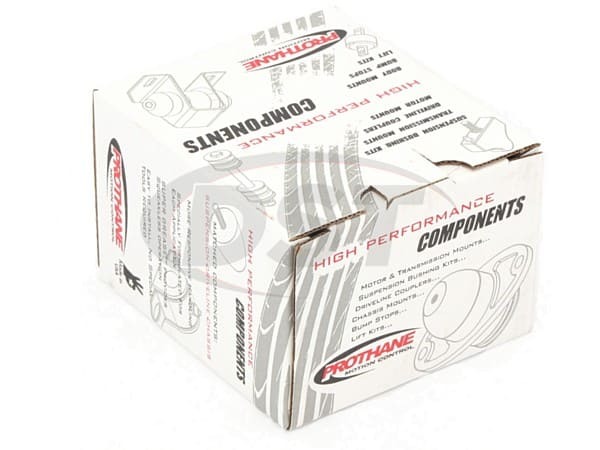 Prothane's polyurethane is an excellent material for bushings. 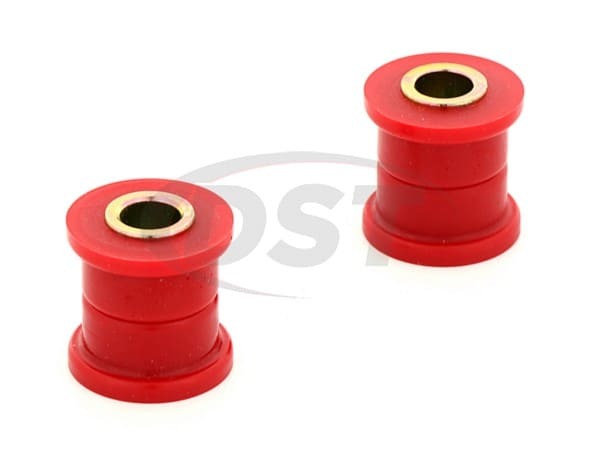 Resistant to chemical, oils and weathering, poly bushings are far more durable than rubber and will outperform any bushing out there. Ya never know ... until you've tried it! 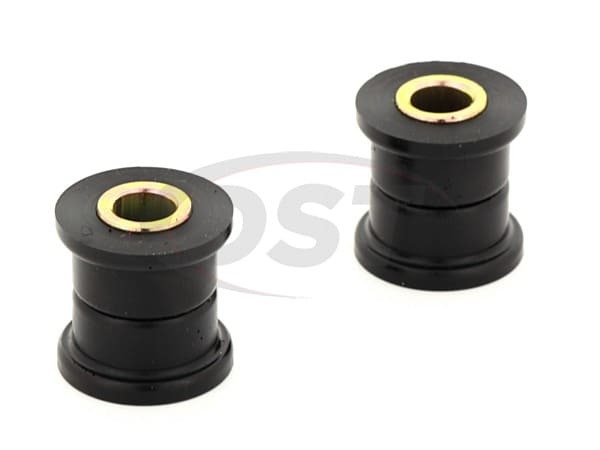 I installed the bushings on my 55 Ford pickup (4 bar shock over kit) that I drive almost every day and they are still in good shape after 4,000 miles of driving. The rubber ones I installed first didnt last but 3,000 miles. Will ALWAYS replace any of my rubber bushing with your poly ones. The bushings worked out great. I modified them to fit in my independent rear torsion bar suspension for my 1911 Model T Ford. I built the car in the mid 70s and restored it a couple of years ago. Its been on the cover of 2 magazines and Mattel made a Hot Wheels based on it. I only hope that youre still around with I restore the car in another 20 years. They were what I expected. Did the job. The parts worked well. The only part that I used was the rubber pieces. The center was too small for the bolt that holds them to the bike. Great co. to purchase parts from. The parts worked great I will tell all my car friends and anyone that need parts. Parts were high quality and perfect fit.